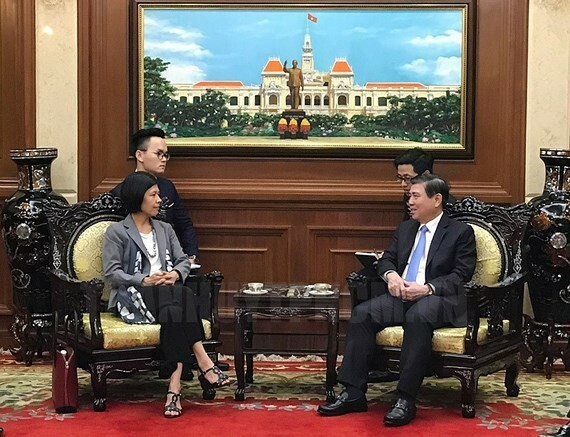 Chairman of the Ho Chi Minh City People’s Committee Nguyen Thanh Phong on July 17 received outgoing Canadian Ambassador to Vietnam Ping Kitnikone. Mr. Nguyen Thanh Phong highlighted outstanding contribution of the Canadian ambassador to the development cooperation in various fields between the two countries. 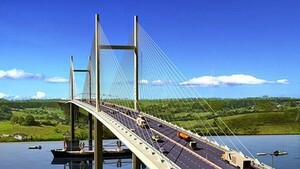 He hoped that Canada will pay attention to cooperation in HCM City’s key sectors of banking, finance and smart city. On the same day, the chairman also hosted a reception for outgoing Lithuanian Ambassador to China and Vietnam Ina Marciulionyte and Honorary Consul of the Republic of Lithuania in HCM City, Nguyen The Kien.